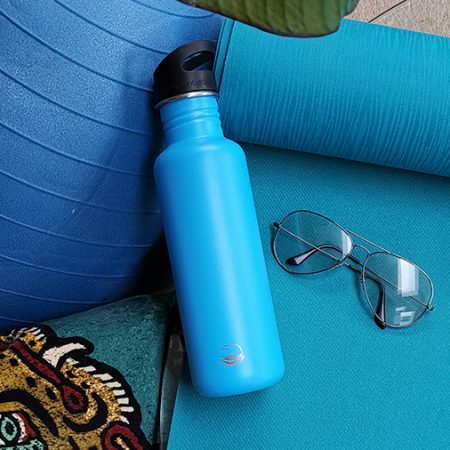 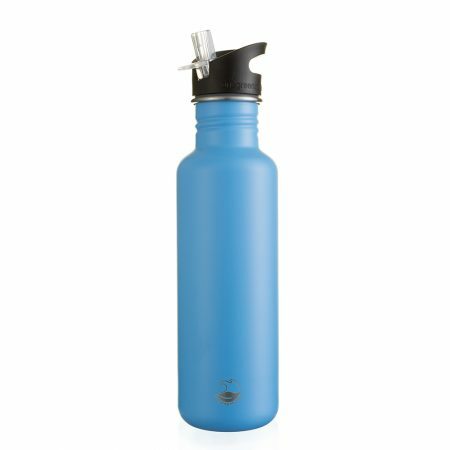 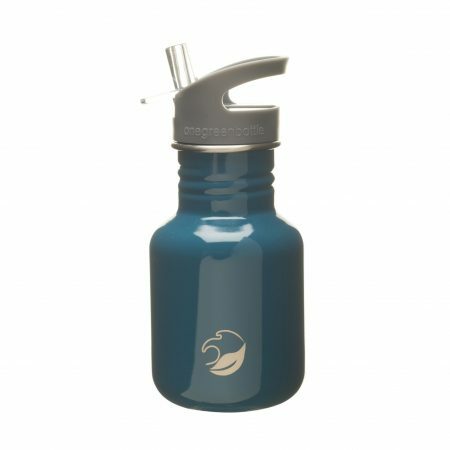 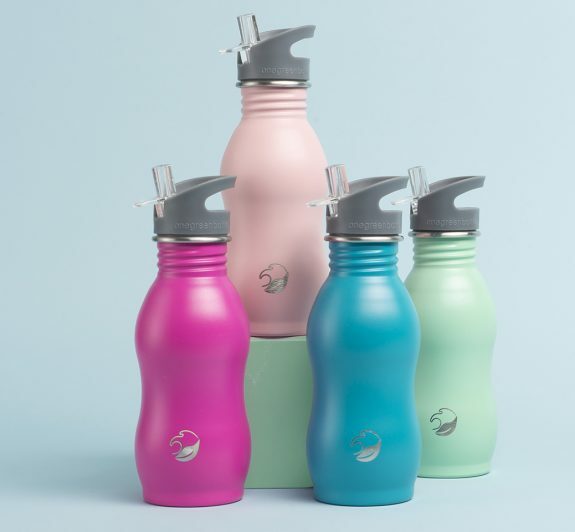 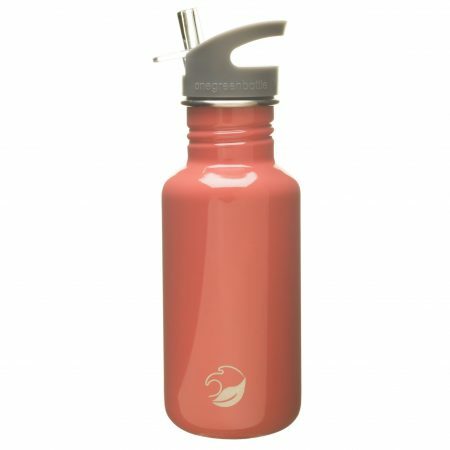 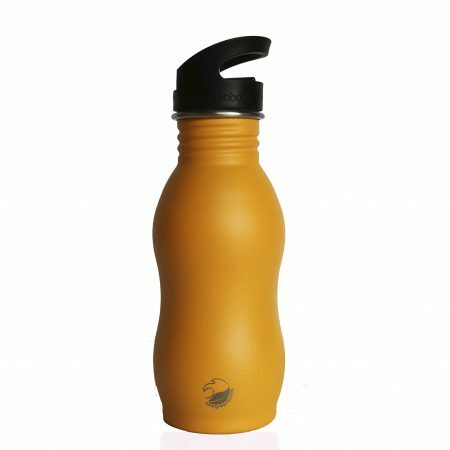 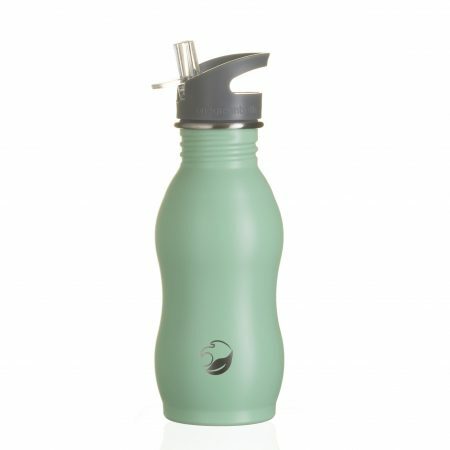 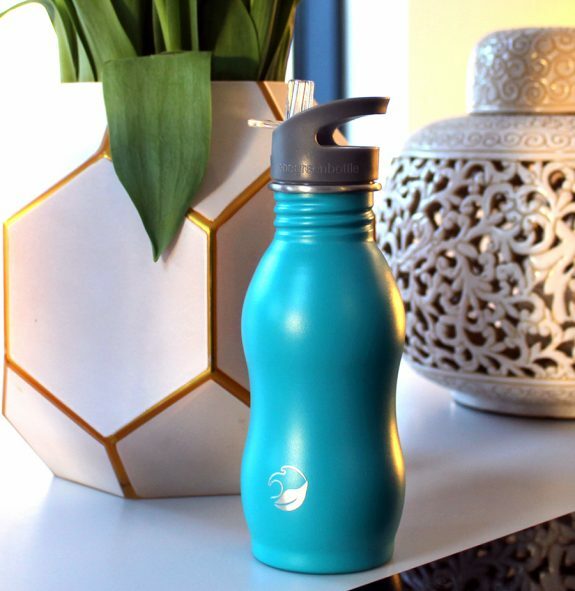 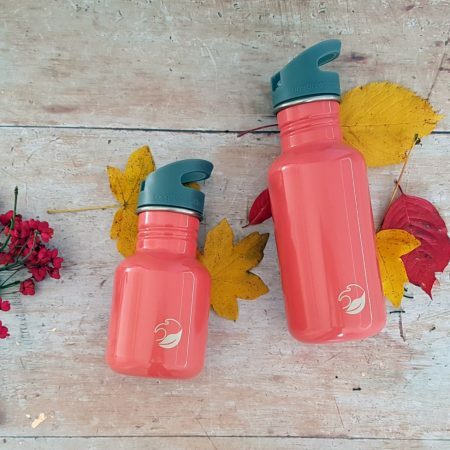 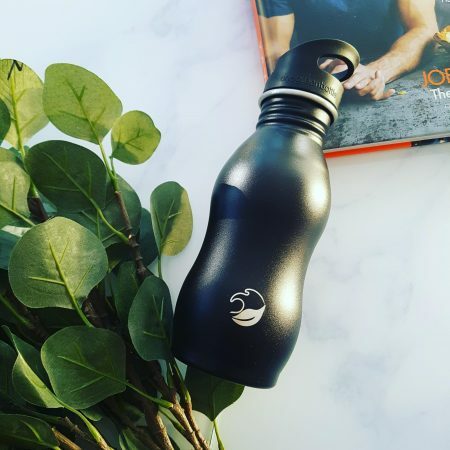 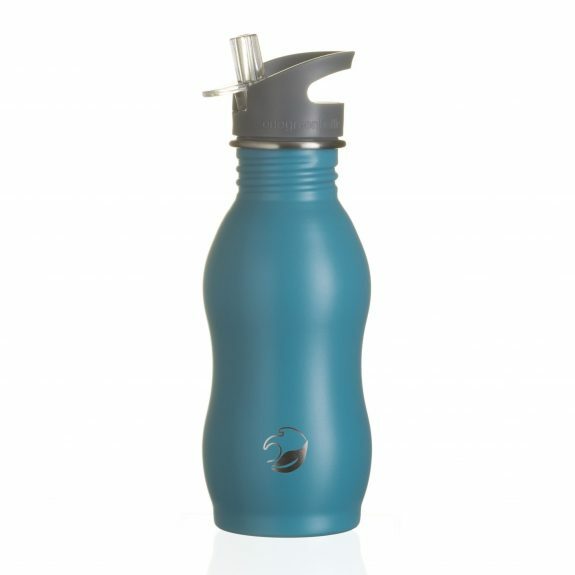 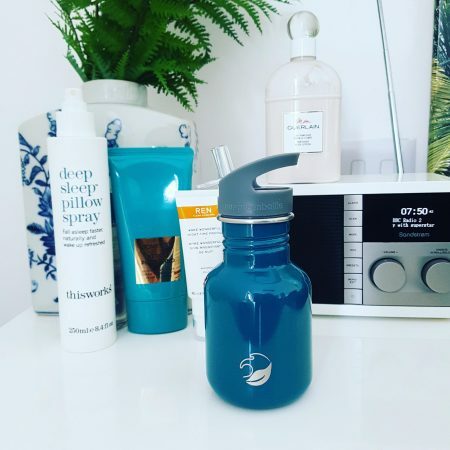 500ml stainless steel water bottle in our popular Teal NOW POWDER COATED to resist scratches and with our new onegreenbottle ocean leaf logo. 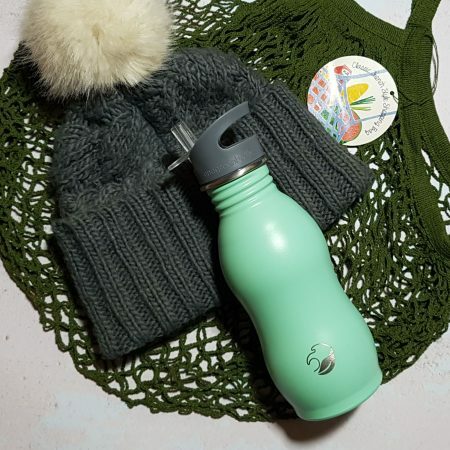 Eco-friendly in curvacious, sustainable style. 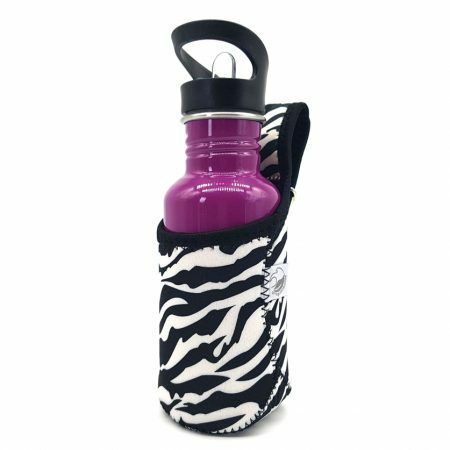 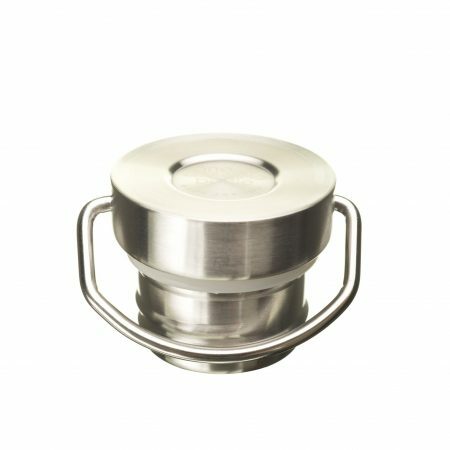 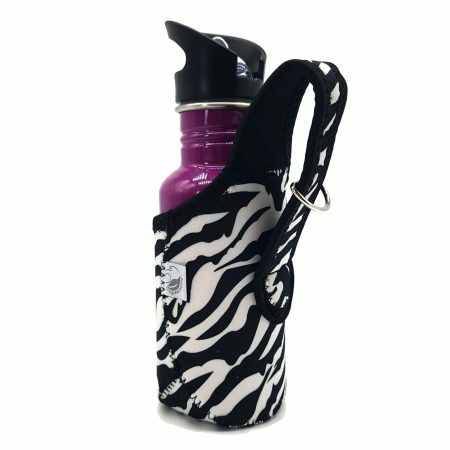 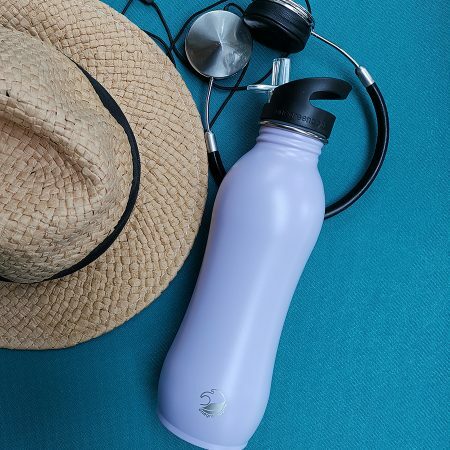 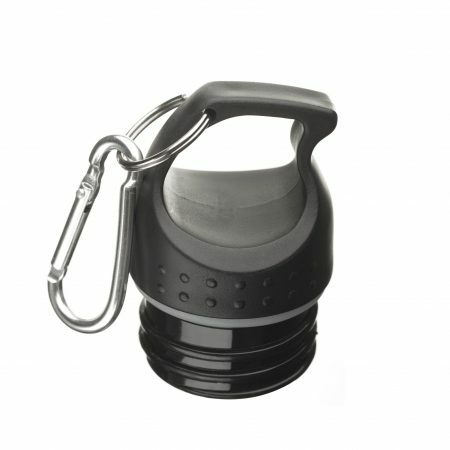 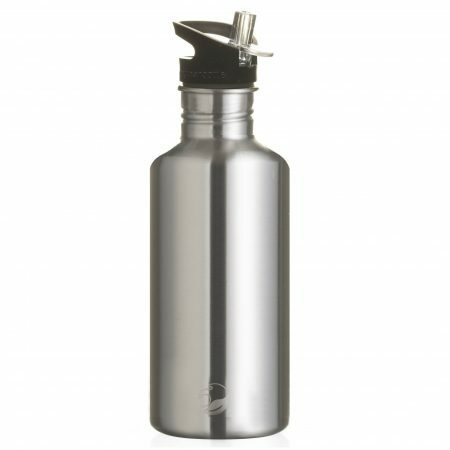 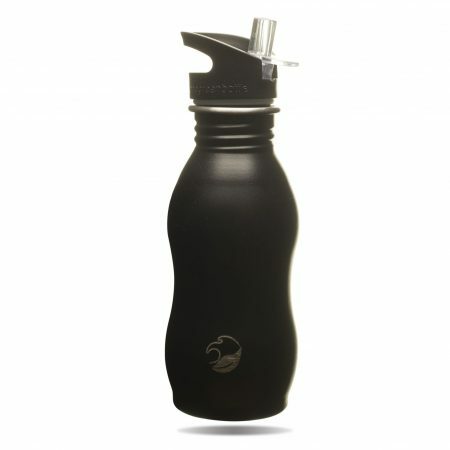 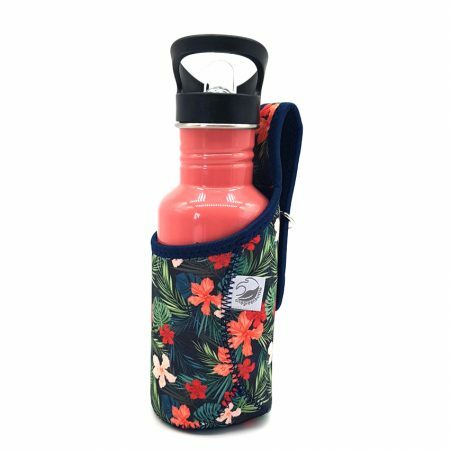 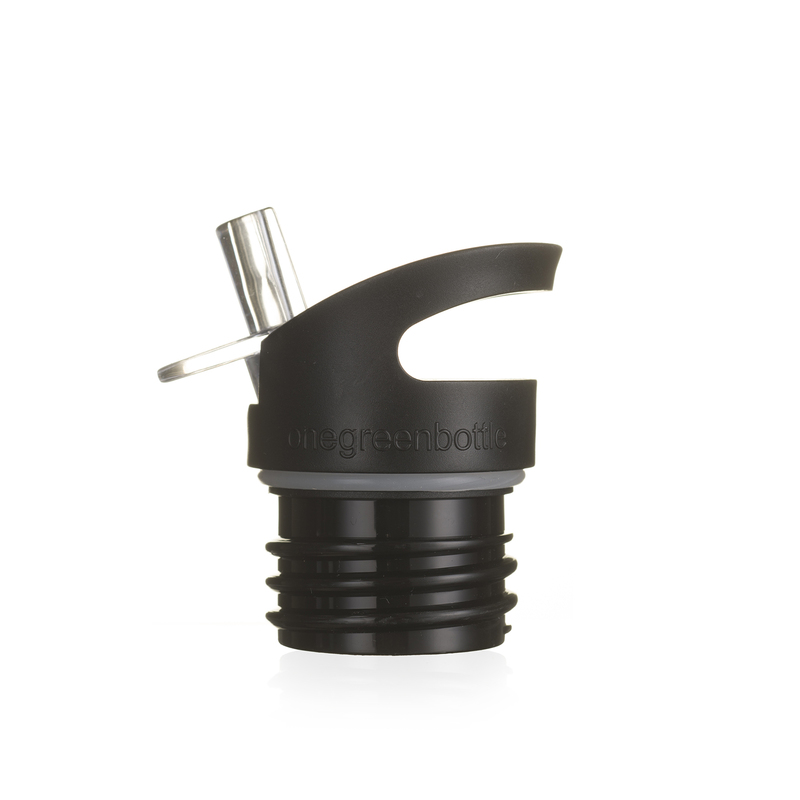 Everyday hydration without plastic toxins, BPA free, BPS free, 304 stainless steel. 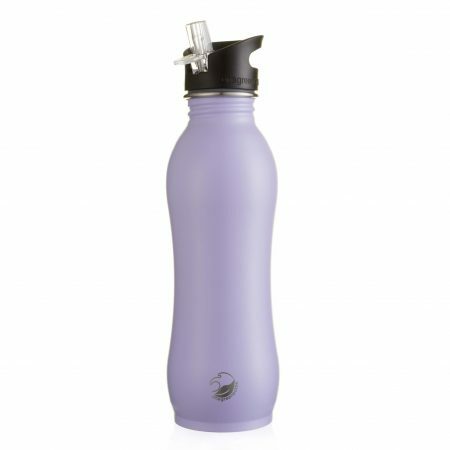 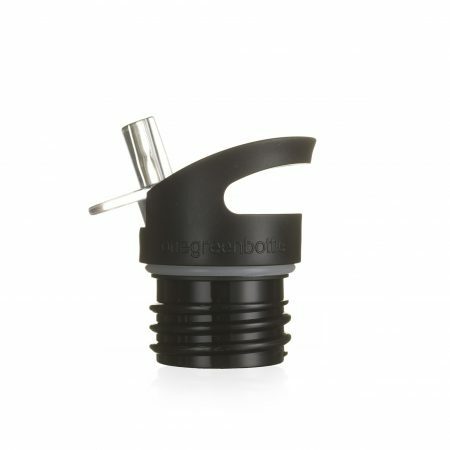 Perfect for travelling, refilling and reusing time after time.